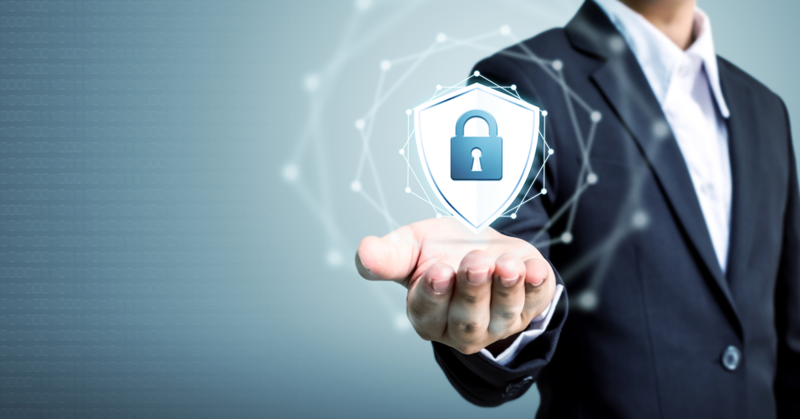 How secure is your small business? Collett Systems LLC > Security > How secure is your small business? 55% of small businesses have been hit by a cyber-attack. Microsoft 365 Business partner Collett Systems offers an assessment that evaluates existing security configurations to identify gaps and provides recommendations and adjustments that can immediately reduce risk. Create an actionable security roadmap for your business to improve protection over time. Contact us today at 262-384-4400 or click here to learn more about our security services for Microsoft 365 Business.